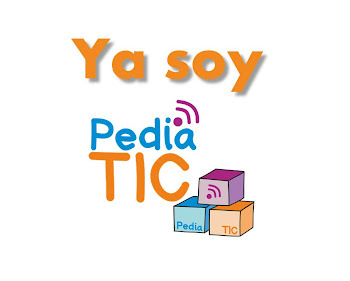 Visualize the pediatric blogosphere: This is what Jesús was talking about last Saturday at the Refresher Course of the Spanish Association of Primary Care Pediatrics. Pediatrics, blogs and prizes: Refresher Course of the Spanish Association of Primary Care Pediatrics was held in Madrid last week. 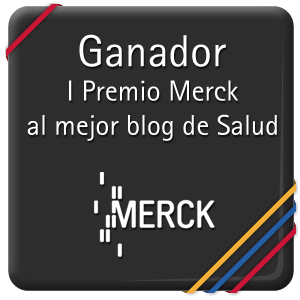 Jesús Martínez, authour of El médico de mi hij@, was to talk about pediatric blogs after showing public support for this blog in the Prize promoted by Merck. The first step is over and it’s among the ten blogs to reach the final. 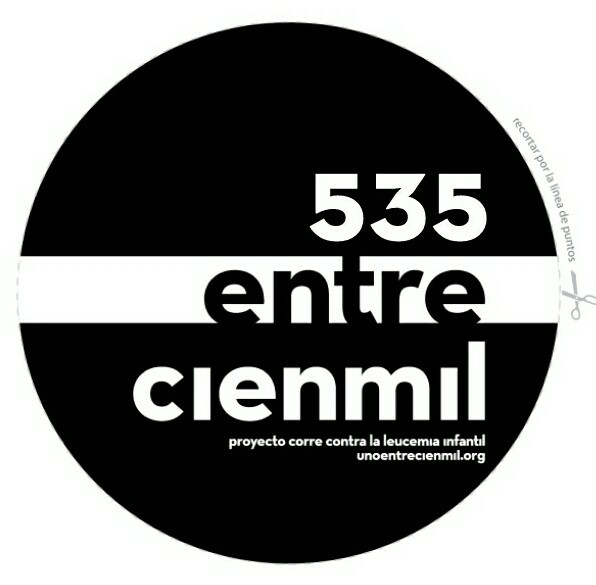 Final decision, next February 15. 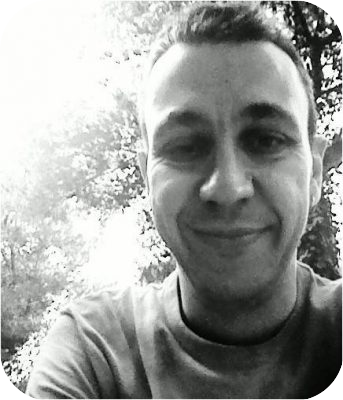 My Tuesday Times (40): Last English version of posts published here last week. Ablation end: Some African women is taking the initiative among us to stop ablation practice to little girls.